Monica Robinson LLB, LL.M graduated in Law from The University of Reading in 2011. Monica continued her postgraduate studies at The University of Reading where she obtained a masters degree in International Corporate Finance Law. Monica then completed her Legal Practice Course at The College of Law, London in 2013. In August 2013, Monica joined Protopapas LLP as a trainee solicitor where she predominantly trained with and shadowed the partners and solicitors within the Real Estate Department of the firm. 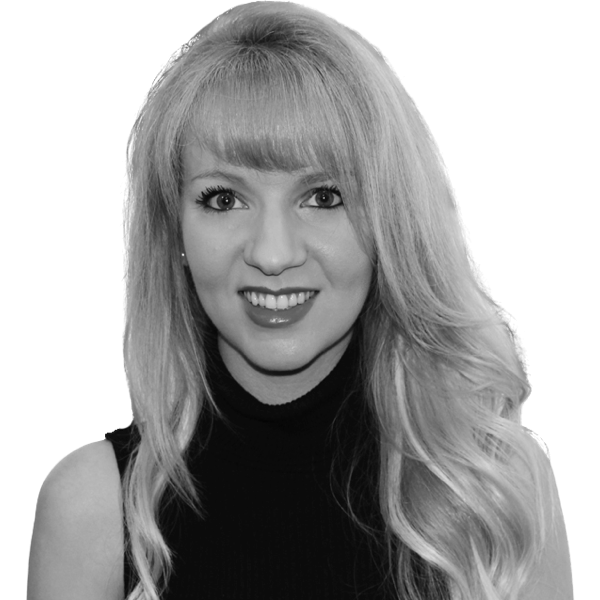 Monica qualified as a solicitor in September 2015.